Legacy is home to 18 holes of championship golf designed by Arthur Hills, featuring numerous bunkers, rolling mounds, large greens and multiple-level fairways. 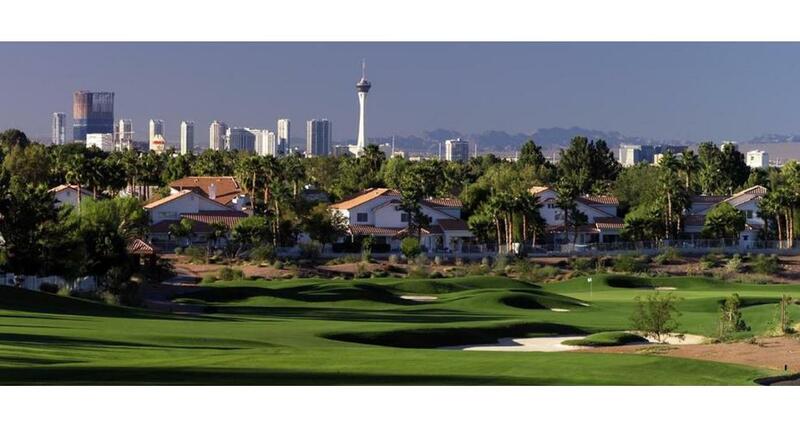 Ranked as one of the "Top Ten Courses to Play in Nevada" by Golf Digest, the Legacy Golf Club plays host annually to the local U.S. Open Qualifier. Full-service restaurant and banquet facilities, a 30-station driving range, on-course beverage service and PGA instruction round out the Legacy's amenities. Private, group and junior lessons are available. Amenities: 18 Holes of Award-winning golf designed by Arthur Hills. Complete practice facility . Golf Instruction by PGA Professional . Recently remodeled Golf Shop. Locker Room. Restaurant and Grill . Expert tournament and special event coordination. Premium Rental Clubs. On-Line Tee Time reservation at www.thelegacygc.com Golf packages and multi round packages available at preferred rates.